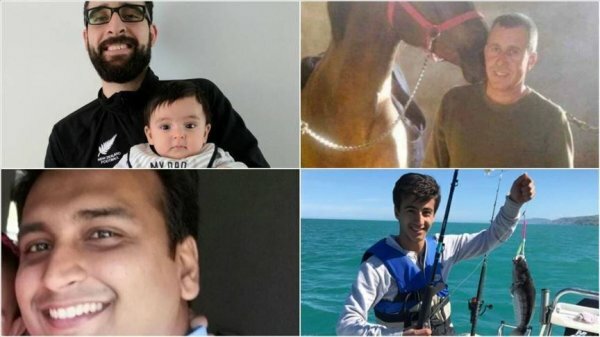 Victims from at least 10 different countries slain the terror attacks in Christchurch. 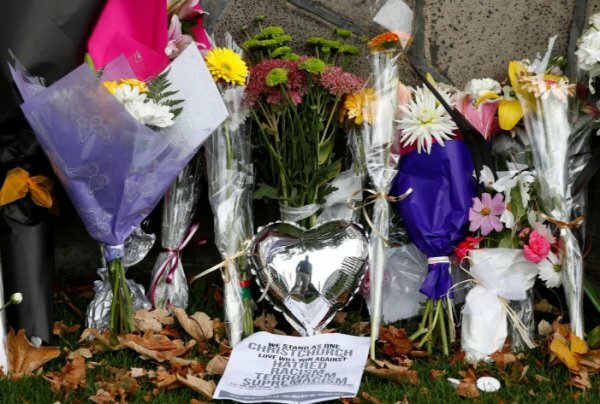 Muslims with at least 10 different nationalities fell victim to terror attacks at two mosques in New Zealand's third largest city Christchurch on Friday. "THEY WERE JUST LOOKING FOR A SAFE PLACE"
The Australian-born terrorist identified as Brenton Harrison Tarrant, and two other suspects who are in police custody, killed at least 50 Muslims, including women and children as young as 3 years old, at their place of worship. 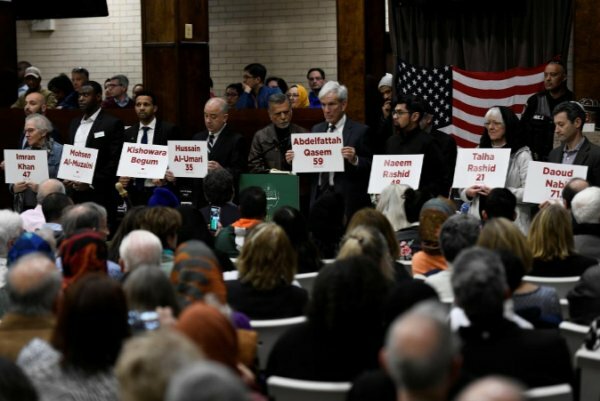 So far, local reports and statements from officials confirmed that at least 6 Pakistani, 6 Palestinian, 5 Indian and 4 Egyptian nationals have either lost their lives or are still missing as well as several others with a wide array of backgrounds. Some of the victims have survived civil wars in their home countries, only to die in one of the quietest countries at the other end of the world. Syrian refugee Khaled Mustafa, who had arrived in New Zealand with his family just months ago, was amongst those killed on Friday. Even worse, one of his sons is critically injured in the hospital and the other son missing, most likely dead. “They were just looking for a safe place. Unfortunately, we can’t claim that New Zealand is a safe place anymore,” the spokesman for Syrian Solidarity New Zealand Ali Akil told reporters. Amjad Hamid was born in Palestine, the birthplace of Jesus Christ, and died in Christchurch at age 57. His wife Hanan told reporters that she and her heart doctor husband emigrated from Palestine to Christchurch 23 years ago. Another Palestinian, Abdelfattah Qasem, 59, was the former secretary of the Muslim Association in the city. Linda Armstrong, 65, who had sponsored a child from Bangladesh, died at Lynwood mosque as well. Naeem Rashid from Pakistan was hailed a hero after video footage of the attack appeared to show him attempting to wrestle the gun from the terrorist before his death. 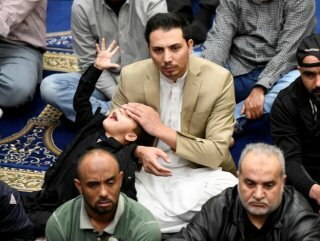 His 21-year-old son Talha also was killed at the Al Noor mosque. Dr. Haroon Mahmood who was working as assistant director at nearby Canterbury college widowed a wife and orphaned two children aged 13 and 11. Indonesian-born aeronautical engineer Lilik Abdul Hamid and a refugee from Afghanistan, Daoud Nabi, were among the victims. Youngest victims of the terror attacks, 3-year-old Mucad Ibrahim and 4-year-old Abdullahi Dirie were from Somalia. Dirie's family had fled war-torn Somalia in the mid-1990s as refugees and settled down in New Zealand. 42-year-old Husne Ara Parvin from Bangladesh was shot dead when she was rushing to the male section of the mosque hoping that she could save her wheelchair-bound husband, according to one of her relatives who spoke to local media. Her husband Farid Uddin survived the attack. Kuwait-born Atta Elayyan, a 33-year-old tech industry professional, who has recently become a father is also among the dead. 34-year-old Syed Jahandad Ali from Pakistan and 36-year-old Hussain Al-Umari from the United Arab Emirates (UAE) died in the attacks where they regularly attended Friday prayers. Osama Adnan, 37, was from Egypt. Ph.D. graduate Kamel Darwish was a father of three. Mohammad Imran Khan, a 47-year-old man who owned two restaurants in Christchurch died in the Lynwood mosque. Retired electrical engineer Ali Elmadani from UAE and futsal player 14-year-old Sayyad Milne, are also among the victims. Ashraf Ali, from Fiji, is among the dead. 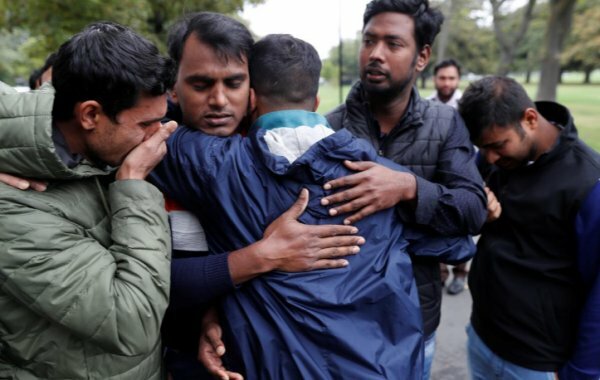 Many victims still missing or injured, families and relatives continue to wait around the hospitals in Christchurch to hear about the fate of their loved ones.